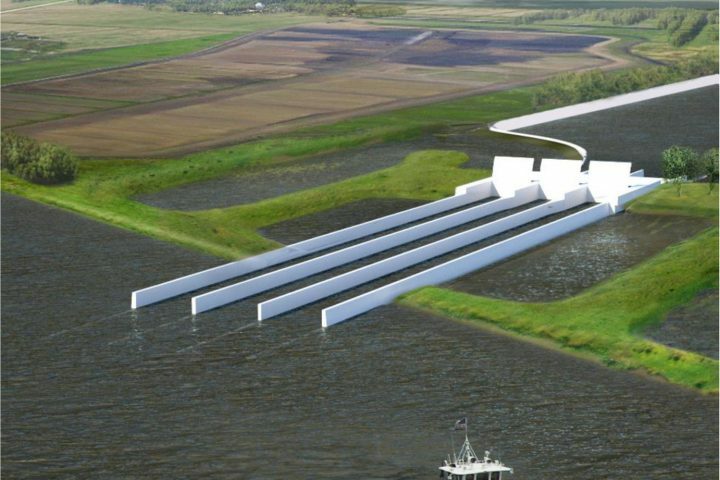 All South is proud to be part of the team selected to design the Mid-Barataria Diversion Project. All South will be providing engineering design, topographic and hydrographic surveying for the project. 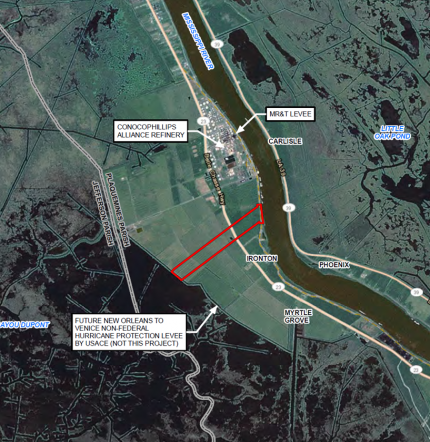 This project will reconnect the river to the Mid-Barataria Basin and divert sediment and fresh water to build new land, maintain existing marshes and increase habitat resiliency to sea level rise and storm events.